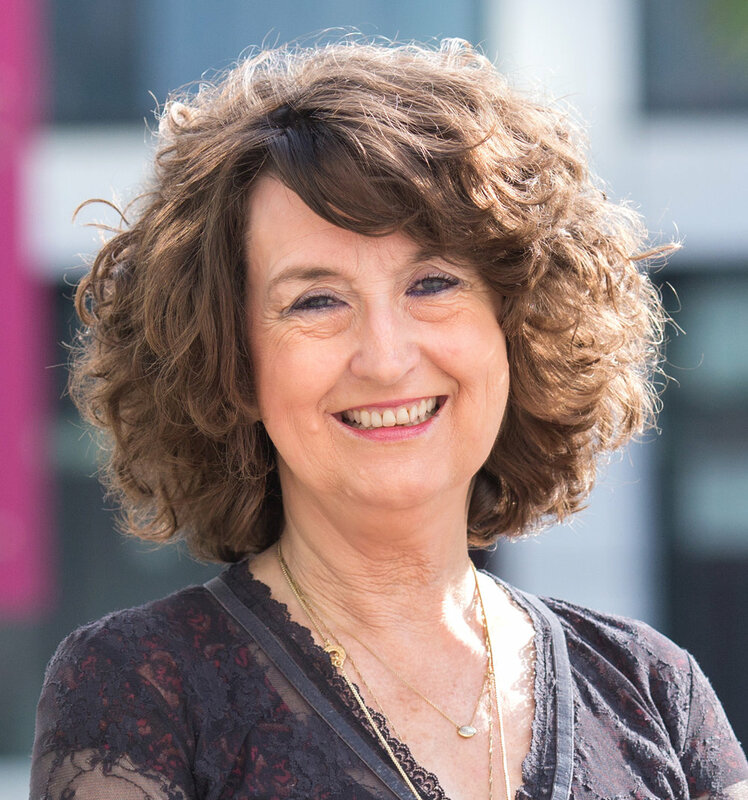 Professor Simone Buitendijk MD, MPH, PhD is Vice-Provost Education at Imperial College London, leading its vision for an innovative, evidence-based and globally-leading learning and teaching environment, and an excellent student experience. Professor Buitendijk is currently implementing a comprehensive Learning & Teaching Strategy at Imperial College, in which interactive pedagogy, inclusion and diversity and online and digital innovation are vital components. Working with students as partners in their research-led education is a core element in the strategy. Professor Buitendijk has an MD degree from Utrecht University, the Netherlands, received a Master’s degree in Public Health at the Yale School of Medicine in the US, and earned her PhD degree at Leiden University, the Netherlands.